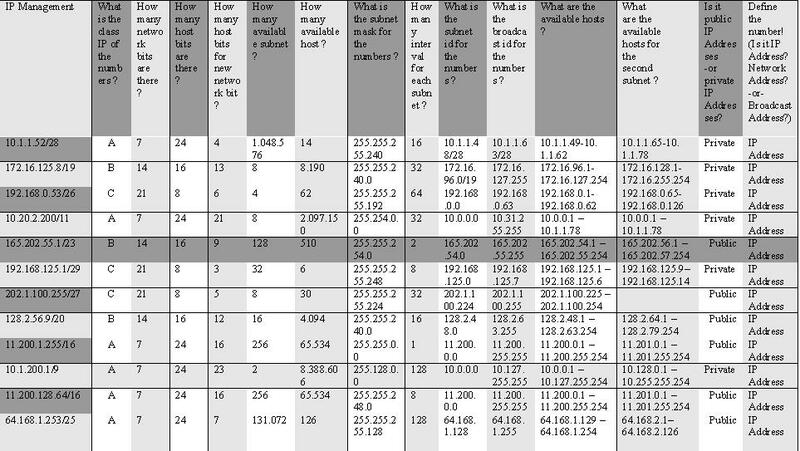 From my article before “How TO Create A Network (LAN) Using IP Management Calculation(PART1)”, We continue to article about how to determine the Subnet. Understand ’bout IP Class. You can search the tutorial and other references at internet. If you wanna be a hacker You hve to know ’bout IP Management.